Violence against women is now one of the most serious and widespread problems in Australia. The White Ribbon Campaign is a national prevention campaign which aims to raise awareness among Australian men and boys about the roles they can play to prevent violence against women, and calls for men around the country to speak out and take an oath – swearing never to commit, excuse or remain silent about violence against women. 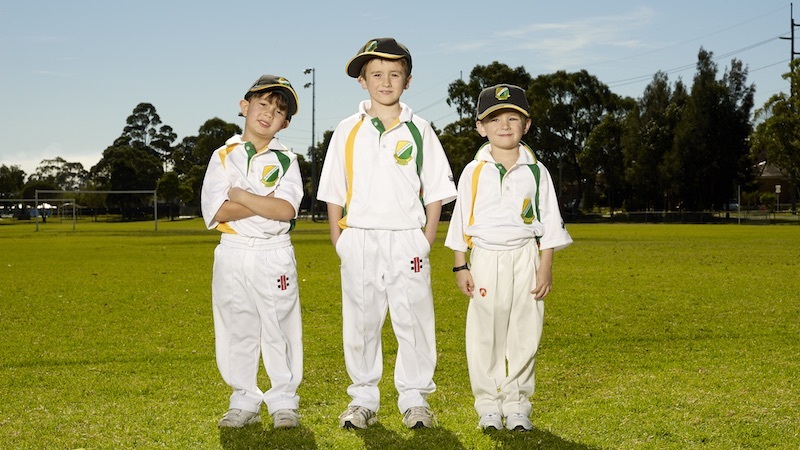 25 November is White Ribbon Day where men and women are encouraged to wear a white ribbon or wristband to show their support for the cause. 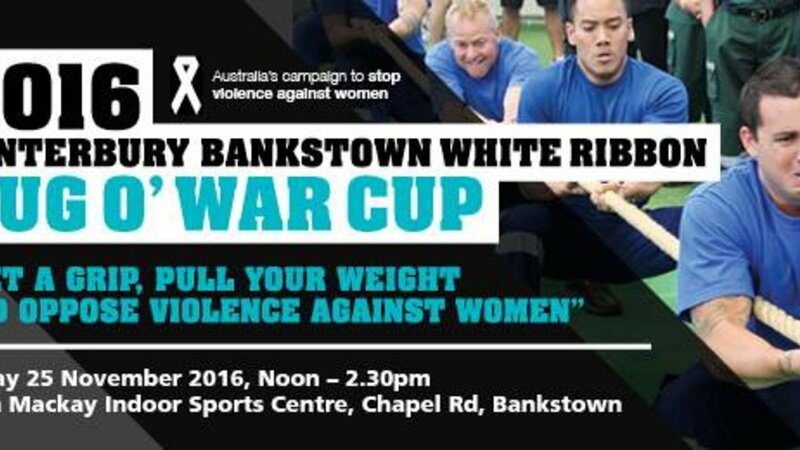 Canterbury-Bankstown City Council is running a Tug-of-War competition to help bring the issue of domestic violence to light in the local area, and Bankstown Sports Club is entering a team. They will be competing against 25 teams from schools, businesses and community groups in the local area, and we wish them the best of luck! 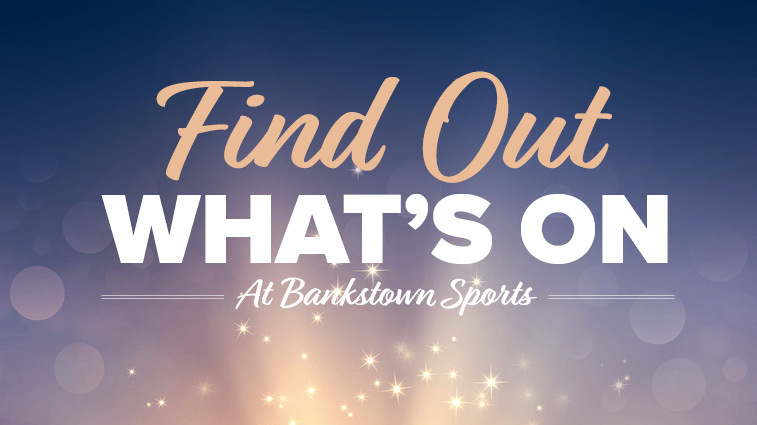 To show your support for our White Ribbon team, head down to John Mackay Indoor Sports Centre on Chapel Rd South, Bankstown Memorial Oval between 12-3pm on Friday.